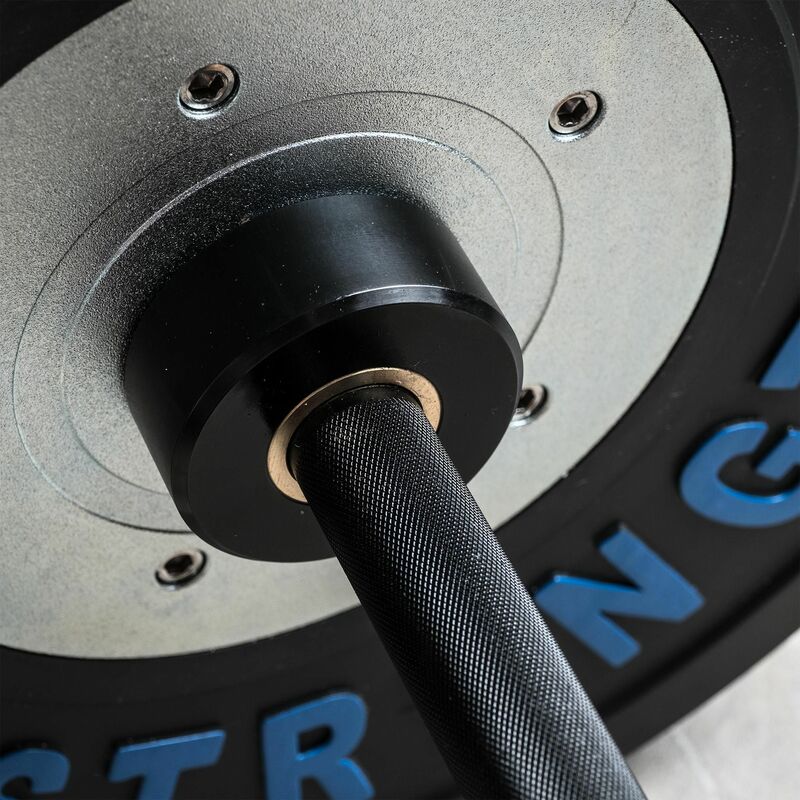 Commercial-Grade Performance Barbell at an unbelievable price. 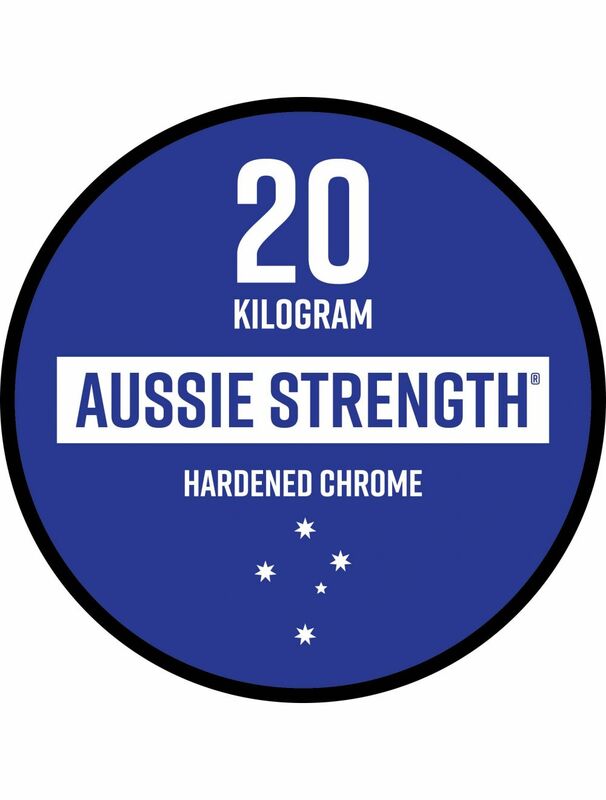 Introducing the Hardened Chrome 20kg Olympic Barbell - now in Black. 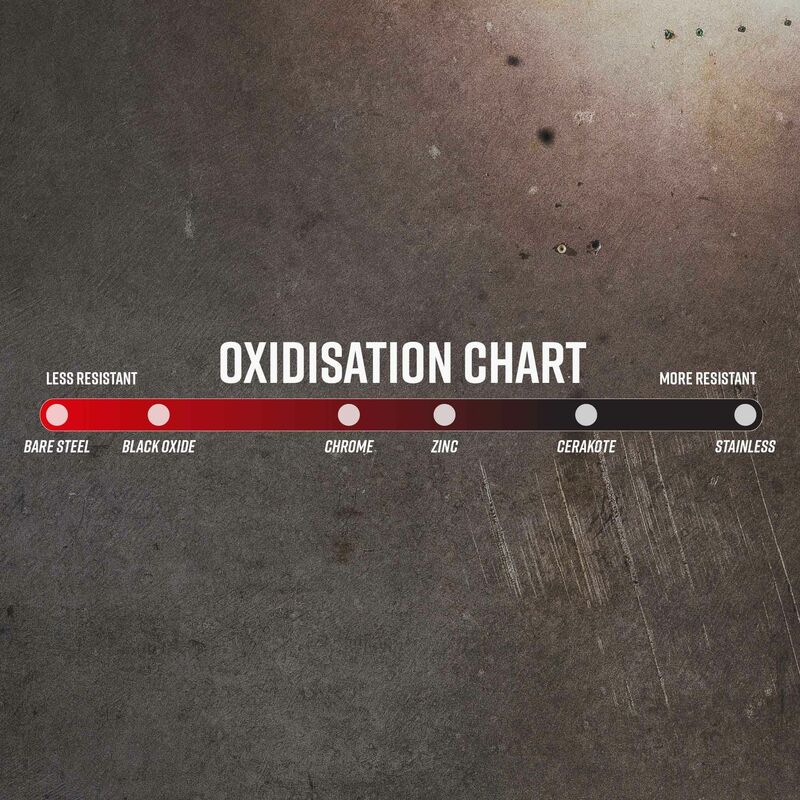  This chrome barbell brings a new standard of performance to the economy barbell market. 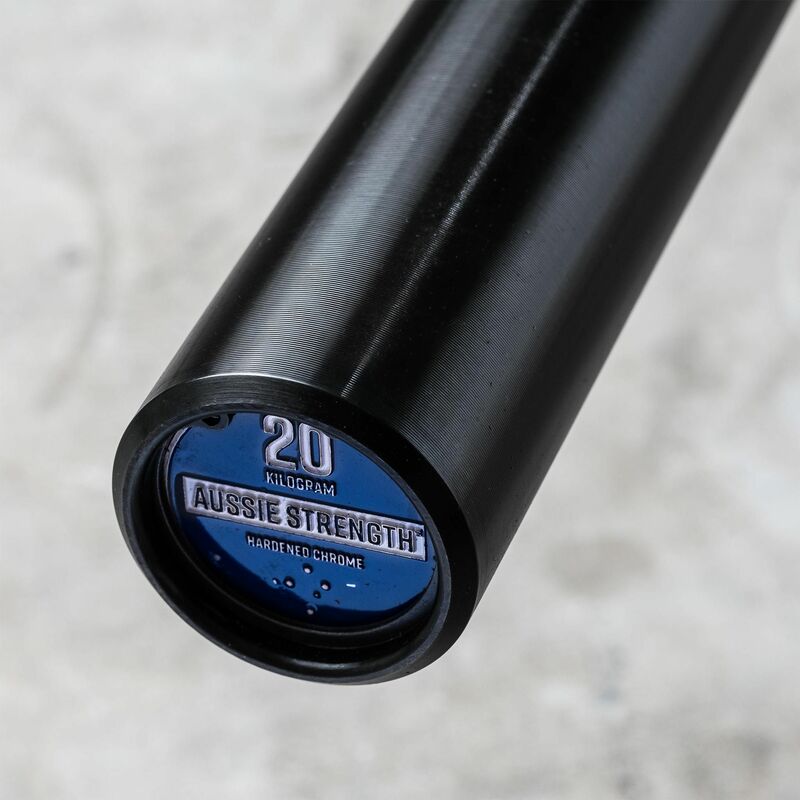 Built with high performance loading capabilities, tensile strengths and coatings, the Aussie Strength Hardened Chrome Barbell will bring best-in-class features to your home gym or commercial facility.